Although Tokaj is a small town, its name is world famous. Probably Tokaj would be the second Hungarian city to be mentioned by foreigners if they had to talk about Hungary. This is not surprising since its wine counts among the finest, even by international standards. This has been widely known for a long time. The Pope in Rome used the wine of Tokaj during his sermons, and even the Polish kings and Russian tsars celebrated with it. But the legendary Hungarian wine is not history, as its quality has not changed over time. Anyone can taste why Tokaj was called “Vinum regum, rex vinorum”,(i.e “the king of wines, the wine of kings”). When visiting Tokaj you can buy wines direct from the producers, who always have time to get involved in conversation with you while tasting these drinks. According to Anonymus this land was granted by Árpád to his leader, Turcol. Back in 1067 the area was mentioned as Tokaj, where they produced wine. 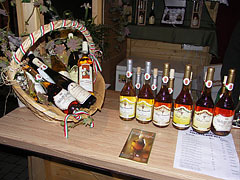 During the course of time several versions have existed for the name of Tokaj such as Tochol, Tokota, Tucota or Tokoyd. The old earth castle, which was destroyed by the Mongols, was replaced with a stone castle in the 14th century. It belonged to the estate of the castle of Diósgyőr. The castle, located on the small island between the Rivers Tisza and Bodrog, was destroyed in 1705 by Ferenc Rákóczi II for unknown reasons. It would be laborious work to name a Hungarian king, who had never been to this city. Tokaj was not only visited by the kings, but also by the Turks who invaded it. Some others came here as well, including István Bocskai with the hajduk, Bethlen, and Rákóczi leading his kuruc troops. With the fall of Rákóczi’s freedom fight, the city became the property of the Treasury and remained such until 1860. 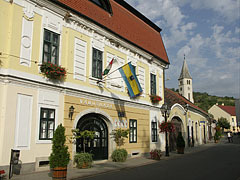 Tokaj is a charming historic city, which provides a great number of attractions other than its wines. The mountain above the city and the city itself are World Heritage Sites. Its pedestrian precinct and central square have the atmosphere of a small town. Its appearance reflects its several hundred year old culture and prosperity. When there is a festival the streets fill with rolling crowds, and you can taste the local produce, listen to open-air concerts, or watch folklore performances. The cheerful atmosphere does not disappear with the coming of the evening, but it gets more and more intense. 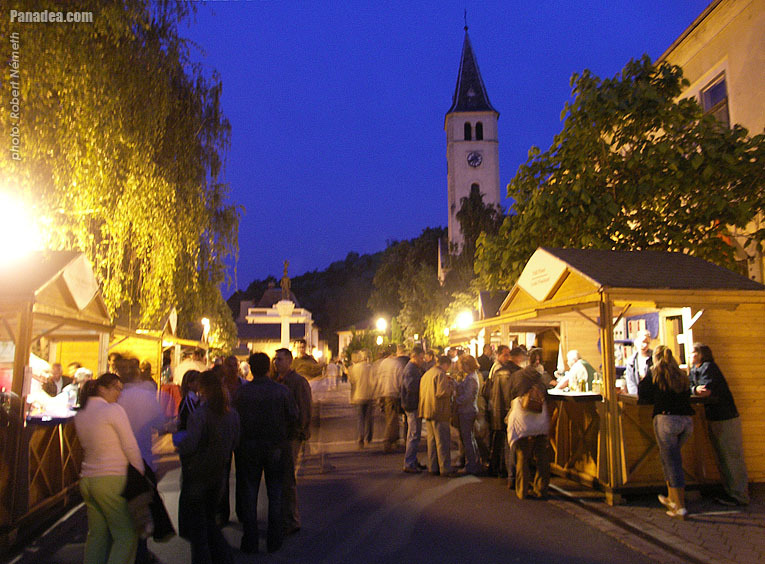 It has numerous well-known festivals, such as the wine festival in the second half May, and the Hegyalja festival in July, organised in the campsite on the banks of Tisza. This is mainly for the young with its pop-music related programmes. 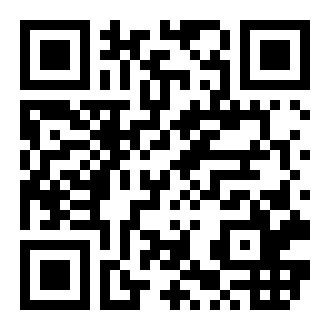 The autumn harvest week is again about wine. Beside the ancient wine cellars and the historic inner city there are several other sights in the area. You can climb its steep mountain from where you can get a splendid view of the city and the rivers. 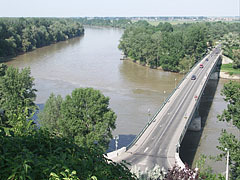 You may go for walks on the banks of Tisza and Bodrog, or even board one of the pleasure boats.